Jennifer Grey Talks Spinal Surgery and Effect on "Dancing"
“Dirty Dancing” star Jennifer Grey, who struggled with injuries but wowed the judges during ten weeks of competition on “Dancing with the Stars,” was rewarded with the show’s coveted mirrorball trophy Tuesday night. “You are the complete package,” head judge Len Goodman told her, shortly before she vanquished Disney star Kyle Massey, who came in second, and Bristol “The Pistol” Palin at third place in ABC's two-hour finale. More than 24 million Americans tuned in for what ABC said was the biggest “Dancing” audience in three years, with 26.4 million glued to their sets during the final 30 minutes of the broadcast, Reuters reported. Bristol Palin and her "Dancing with the Stars" partner, Mark Ballas, marvel at pumped-up emotions over this season's dance competition. Grey earned perfect scores for both of her dances on Monday. But she said at the outset of Tuesday’s show that she’d ruptured a disc in her back during the performances and was unsure how she’d fare on her final two dances. “I didn’t think I was going to compete tonight and I’m really glad I did,” Grey said after learning she’d bested her rivals on the leaderboard once again, with voters also tipping the balance in her favor. The result also meant pro partner Derek Hough scored his third "Dancing" trophy. Had Grey bowed out, it would have been the lastest unexpected twist in a season of shocking eliminations. All of the stars, including last week's booted semifinalist Brandy Norwood, returned to stage to perform on Tuesday, save sourpuss singer Michael Bolton (who had a show) and reality star Audrina Patridge (sick). 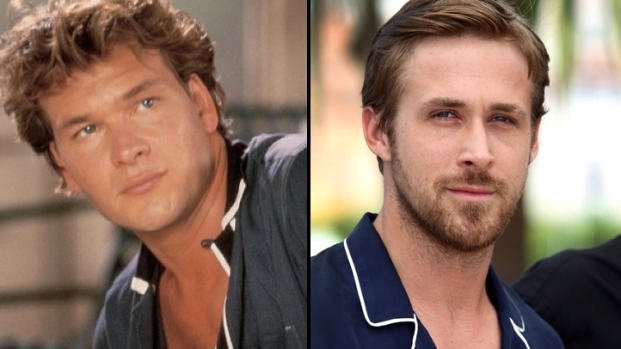 Jennifer Grey talks about the impact that Patrick Swayze had on her. How has his death inspired her to reclaim the joy in her life? Plus, will fans get to see Jennifer perform some "Dirty Dancing" moves on the show? 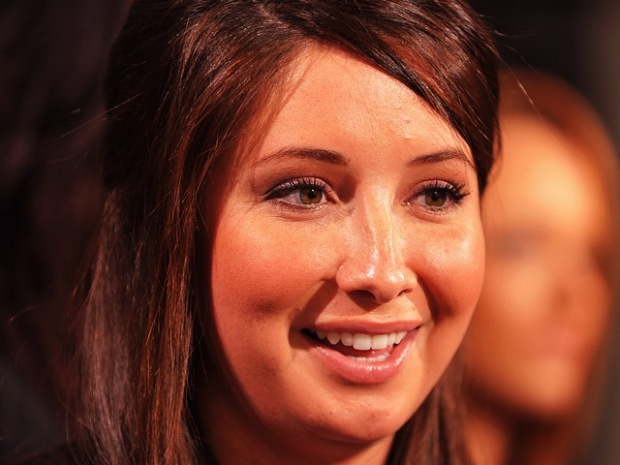 Bristol Palin, the 20-year-old daughter of Sarah Palin and a single mom, alluded to the controversy over how she’d advanced week after week despite consistently earning the lowest scores from judges. “Going out there and winning this would mean a lot,” she said. “It would be like a big middle finger to all the people out there that hate my mom and hate me." Despite coming in third place, she won her strongest support yet from the show’s judges, who made of point of saying her final performances showed she’d “earned” the right to grace the stage with Grey and Massey. “Here’s a young woman who got in her truck, drove five days to Los Angeles and lasted until the finale,” judge Carrie Ann Inaba said in tribute. After learning her fate, Palin said she felt like her “confidence” had grown throughout the process. “It has been such a life changing experience and I had the time of my life,” she said. Tuesday's finale also featured Christina Aguilera performing a tune from "Burlesque" and her hit "Beautiful," which The Hoff may have possibly topped with his own singing performance while dressed in a "Baywatch" jacket and surrounded by dancers in swimsuits. At the end of the party, Massey scored a total of 110 points from judges – eight below Grey -- and was unable to beat the actress when the scores were combined with viewer votes. In discussing the appeal of all the finalists, Inaba said Massey and his partney Lacey Schwimmer brought "joy" to the show, while Palin and her pro partner Mark Ballas "give us hope." "Jennifer, you tell us what perseverance is all about,” she said.